I just don’t read enough, period. I sometimes have similar worries about reading fantasy while writing it, but I think, for me at least, it might all be in my head. I guess all I can do is give it a try. 🙂 Especially because I don’t intend for there to be very much time in my life when I’m not writing it. More than 100 novels Well done. I’ve been jonesing for some horror. 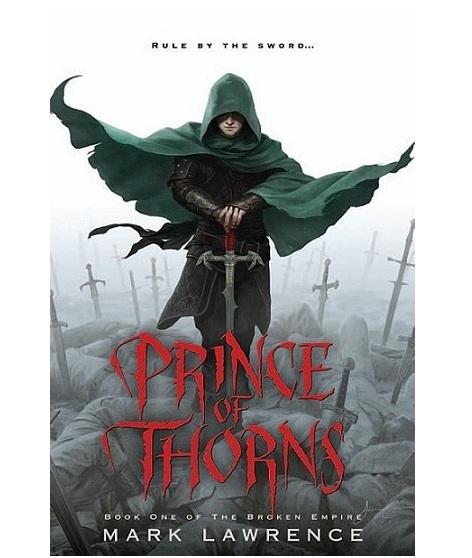 I’ll be curious to find out what you think about Prince of Thorns. I won’t give you my thoughts until your done…wouldn’t want to color your perceptions at all. Sometimes when the writing has been particularly difficult, I’ll also avoid fantasy. 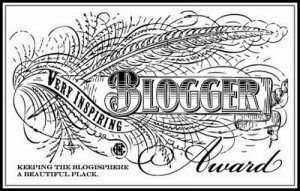 Usually because I’m having a bit of a pip and don’t want to see how brilliantly other people, who can actually write, do the business. Although to be contrary, usually great fantasy really inspires me to push in. I’d also be keen to see what you think about Prince of Thorns. I bought it over a year ago and just haven’t felt inspired to give it time yet.. It always felt a bit dark when I started.